At SRB Plant Hire, we provide a unique transport logistic service throughout Heywood, Lancashire, and the rest of the UK. We know how important having an organised schedule is to any trade company as it keeps your business running smoothly and makes sure that your deliveries are made on time. What packaging does the product need? Does the product require containerisation? What documents are required for transporting the product? Which insurance covers the transport and the product? Will the product need to be stored somewhere for a length of time? If the product is crossing international borders, which import/ export regulations apply to it? What members of staff or executives in the company need to be collaborated with during the transporting of the product? What information needs to be shared with any partners or vendors? At SRB Plant Hire, we can offer our expert knowledge and experience in order to advise you on how you can best plan the transportation of your products, maximising profits and reducing the stress of organising the logistics. Using a TMS (Transport Management System), we can plan the transportation of any product and make sure it reaches its destination smoothly. We can plan the route, making amendments to avoid traffic or roads with roadworks. This means that your trade is optimised and is making as much money as possible. Using a TMS can help to streamline your company, but requires a lot of time and effort to run, plus you need an in-depth knowledge of transport logistics to plan the routes and deliveries. This is why most companies will outsource their logistics to a specialist. 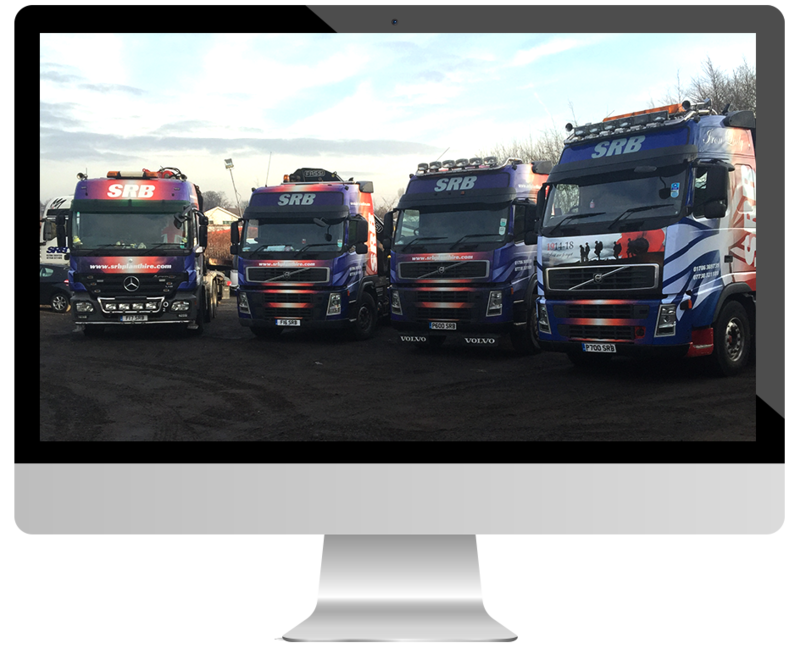 At SRB Plant Hire in Heywood, Lancashire, we can be your logistics specialist, which means that whilst we handle the transportation of your goods, you can focus your energies on other projects such as marketing. If you are in need of a company to undertake your transport logistics in Heywood, Lancashire, then please call 01706 369739 or 07738 321189 today, or visit our contact page and send us a message.